Legal Nurse Consulting is a specialized area of the nursing profession. A Legal Nurse Consultant is a registered nurse who has existing expertise as a healthcare professional, and uses these skills working with attorneys to consult and educate in medical related cases. 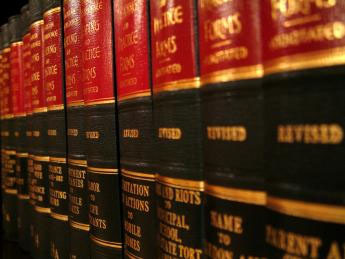 These cases can be on the side of the plaintiff or the defense. 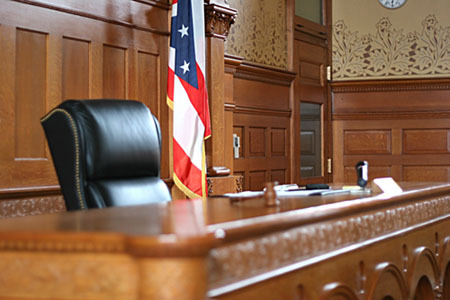 Cases would include medical malpractice, workman’s compensation, toxic tort and other cases related to medical care or injury or illness. The advantage of having a Legal Nurse Consultant working with the Attorney is to clarify medical information and to recognize the significance of documentation or lack of it. Interpreting medical records and it’s terminology are a key in any case, and the details of health care subtleties are easily recognized by the Registered Nurse. The nurse can give expert opinions on health, injury, illness or about the inner workings of the healthcare system. The Attorney who works with the Legal Nurse Consultant can achieve the best results for their clients. A paralegal differs from this role in that they are knowledgeable about the legal aspects of the law and not the medical aspects. A legal nurse consultant is more cost-effective than the services of a Physician consultant. An RN is always monitoring patient condition and interpreting the patients condition and test results, so screening is an in-born trait of the nurse. The nurse has a vast understanding of all aspects of patient care. The nurse is also knowledgeable about needed tests and care. Colorado Care Consultants have expertise in the area of any type of Hospital Care, Prehospital Emergency care and treatment, general Emergency Department care, critical care, trauma care and medical care for adults, children, and infants. Also, Nursing Home and Physician office care. 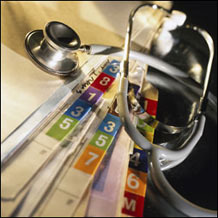 Electronic Medical Record experts are also available to help you find your records. We also have experts in Wilderness Medicine which includes extended care and transportation. This includes guides and outfitters, camps, and general outdoor health & safety.